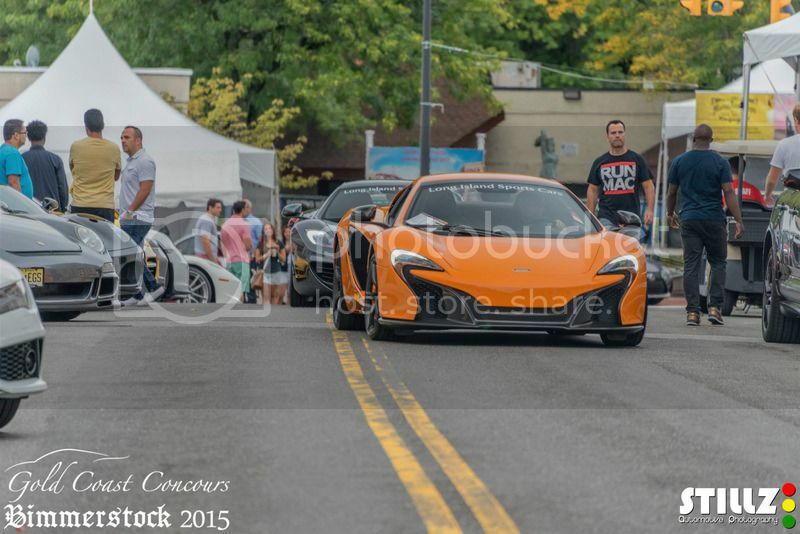 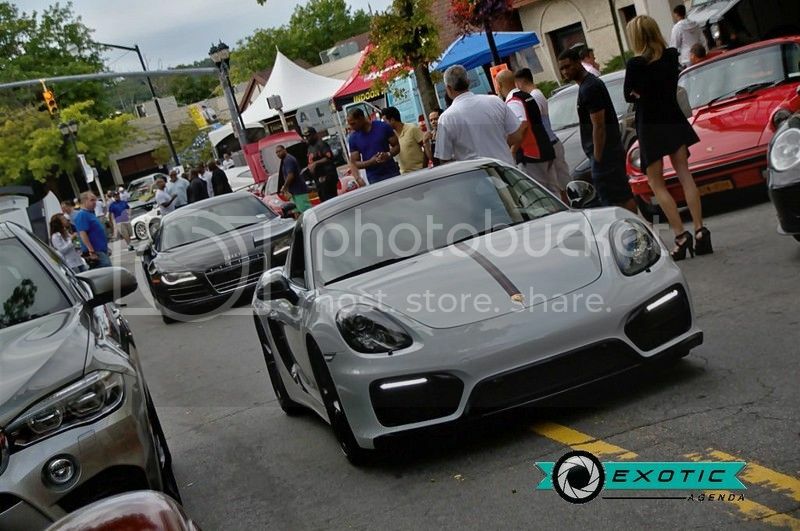 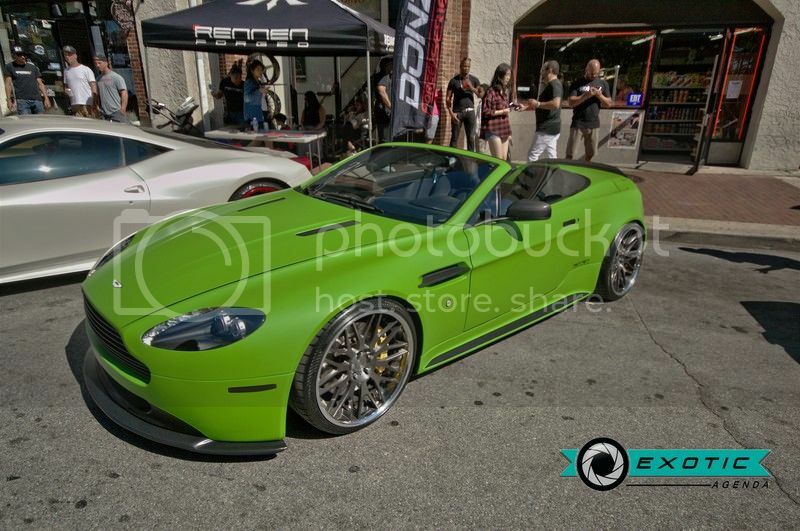 Join us Sunday, September 18th in beautiful downtown Glen Cove for the the 8th Annual Gold Coast Concours. 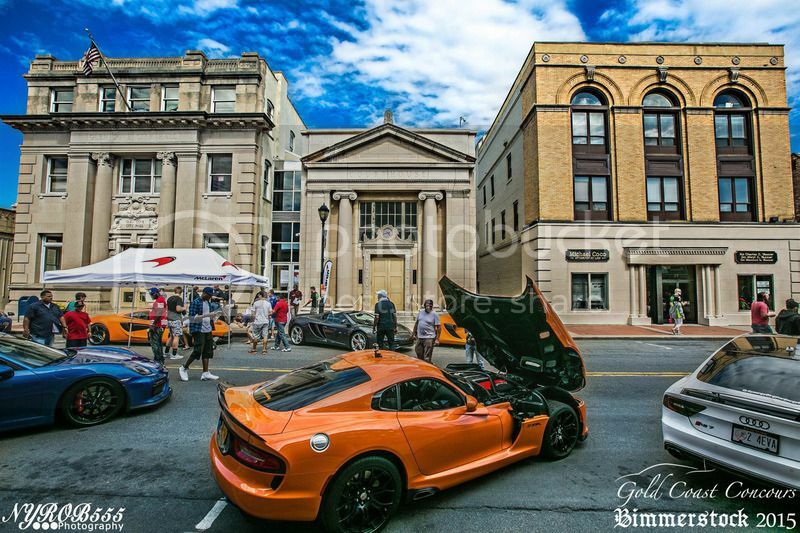 Thousands of people are expected once again to get a close-up look at some of the most exotic and rare cars in the world - all while helping a great cause.This large community-supported event has helped raise more than $410,000.00 to date for the Diabetes Research Institute. 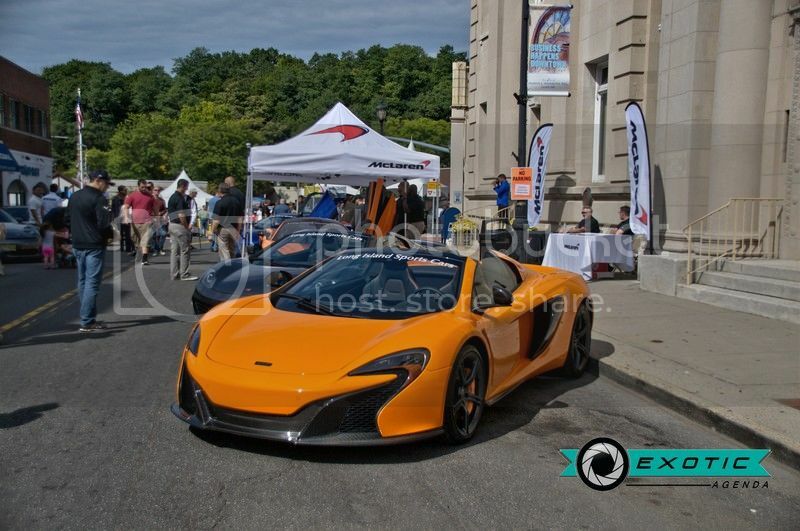 We are extremely grateful to our Sponsors, Participants and Volunteers. 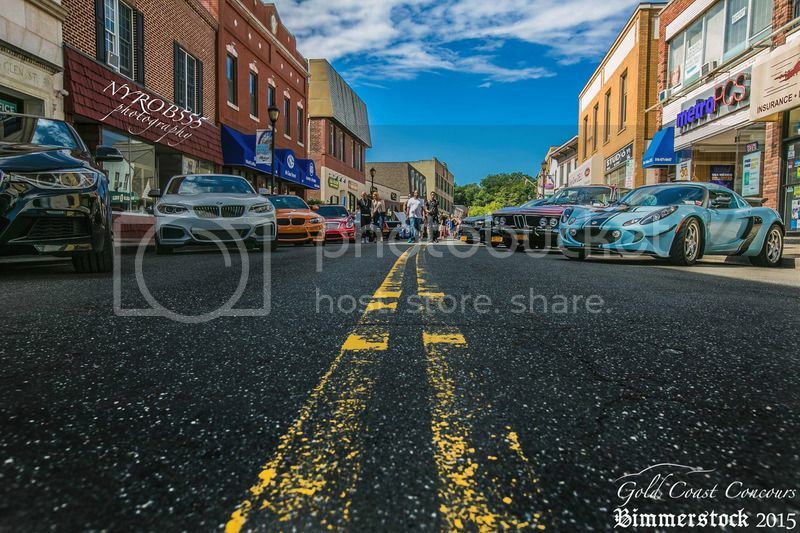 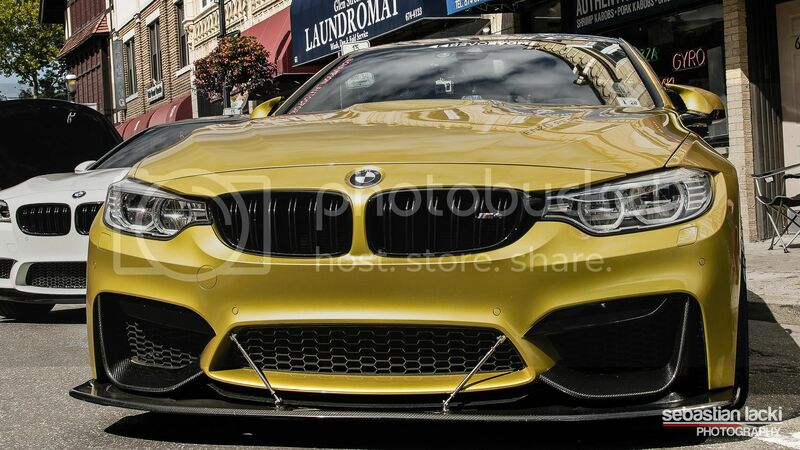 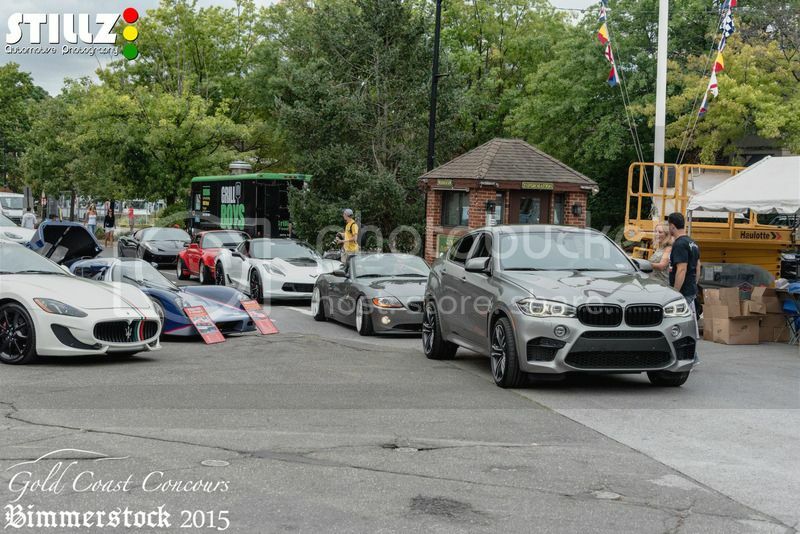 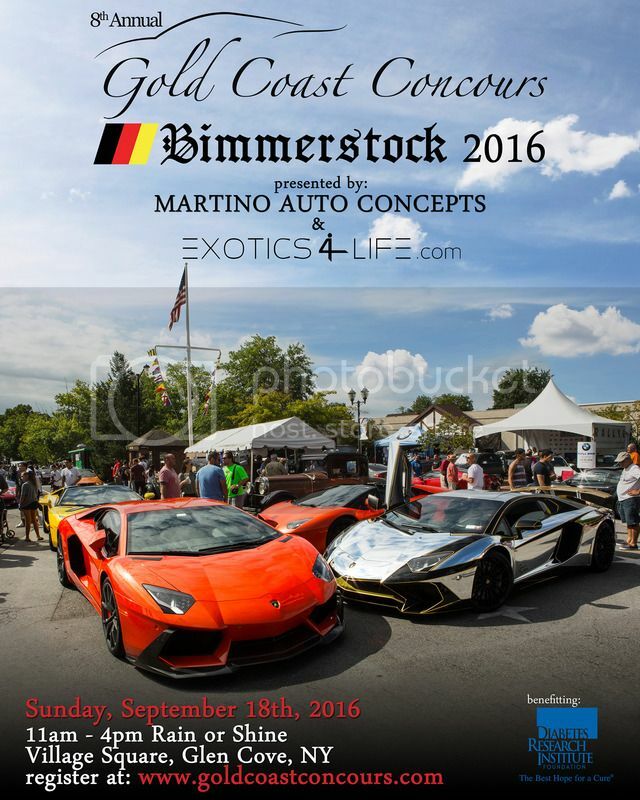 The Gold Coast Concours / Bimmerstock charity event, will be in full throttle on Sunday, September 18th, 2016 as thousands of spectators will line the streets to ogle the gleaming cars and listen to the roar of their powerful engines. 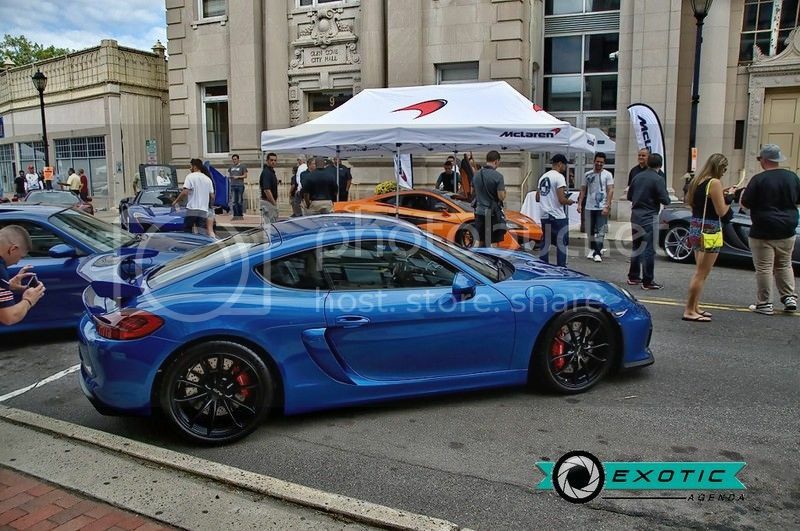 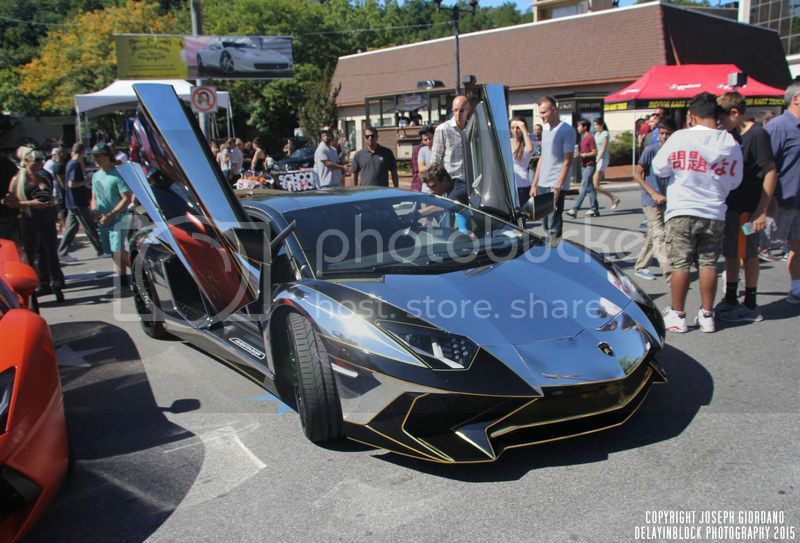 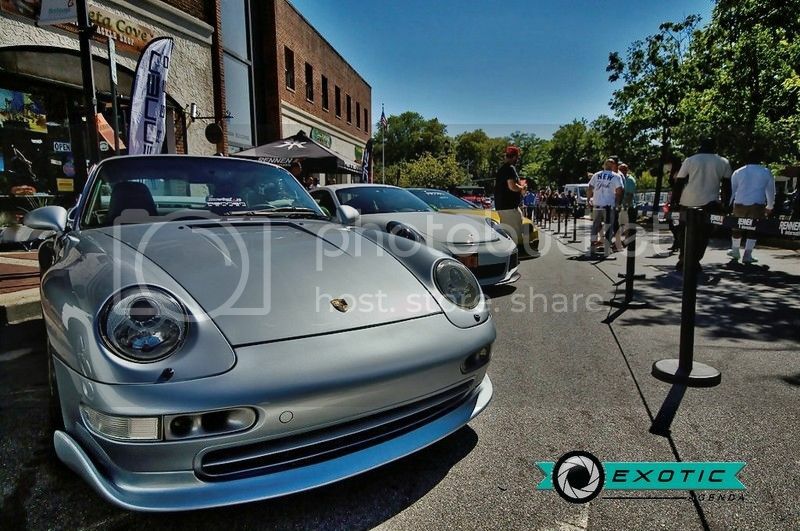 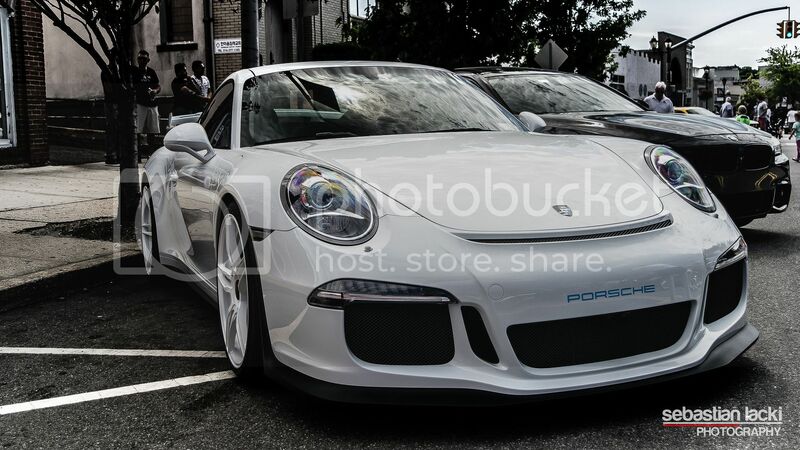 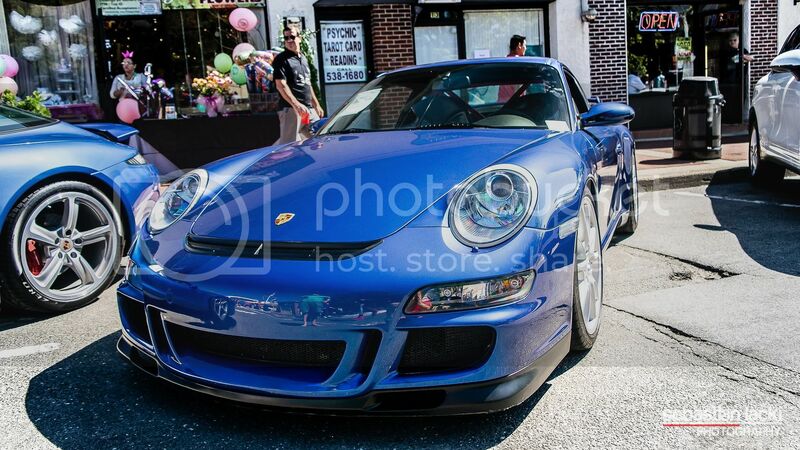 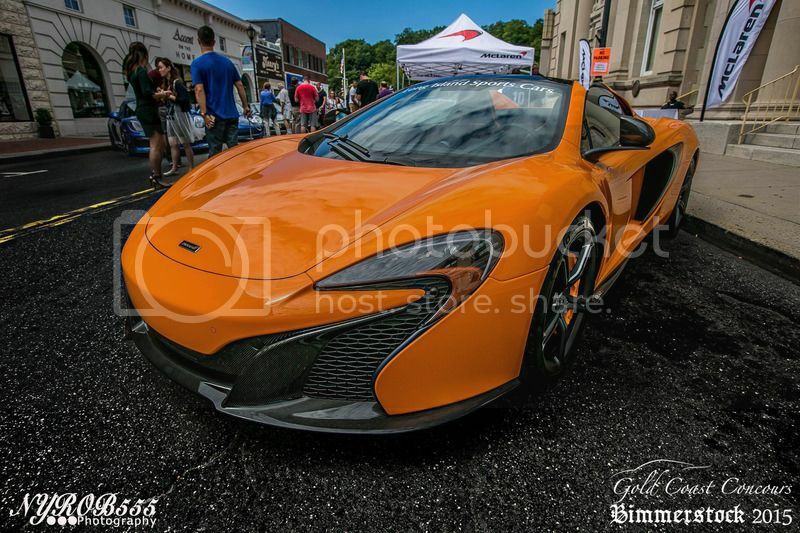 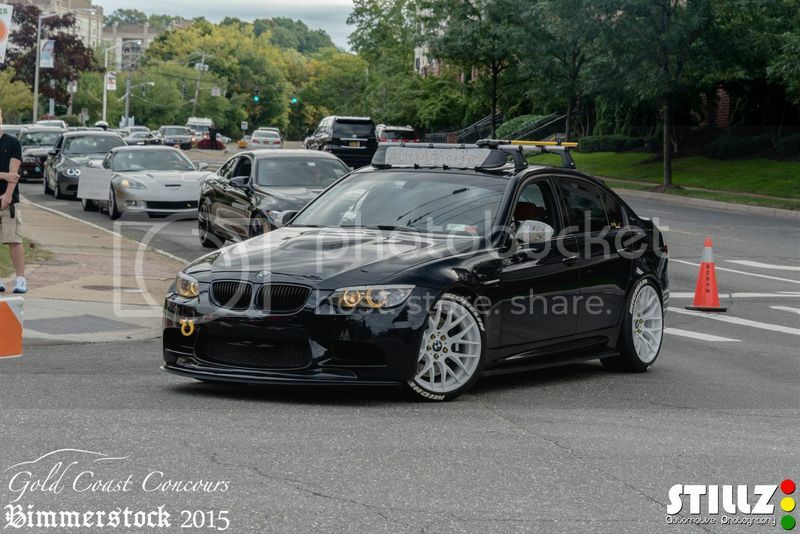 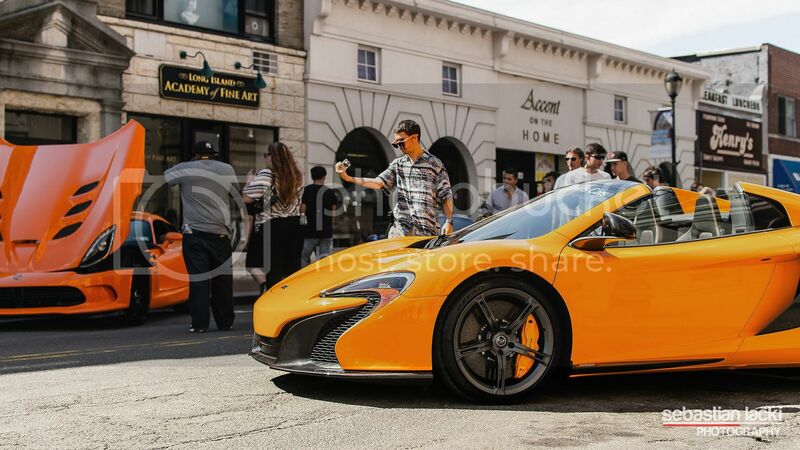 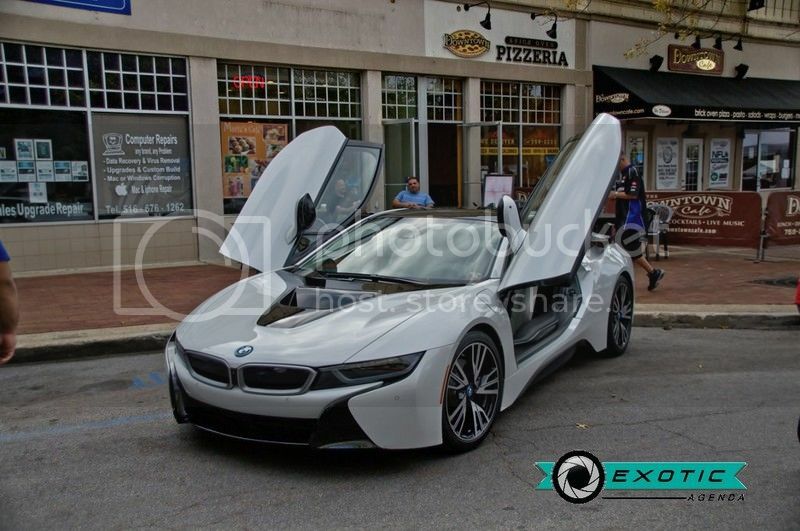 Join us in beautiful downtown Glen Cove for the 8th Annual Gold Coast Concours. 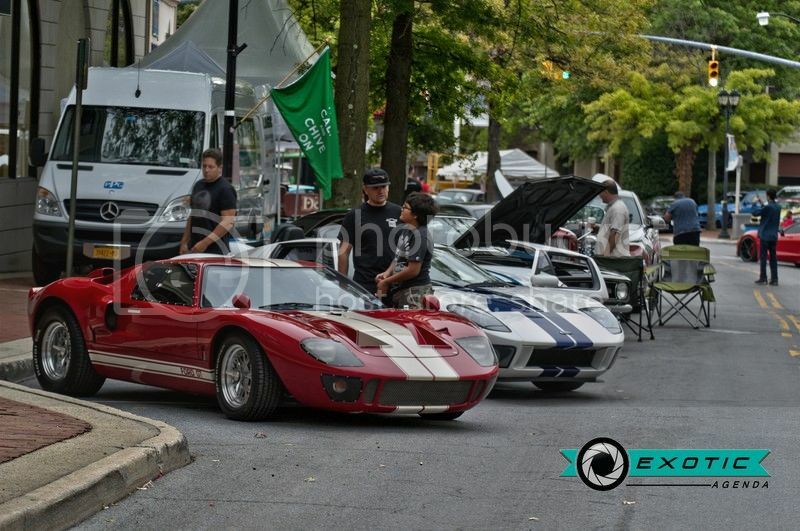 Thousands of people are expected once again to get a close-up look at some of the most exotic and rare cars in the world - all while helping a great cause.This large community-supported event has helped raise more than $410,000.00 to date for the Diabetes Research Institute. 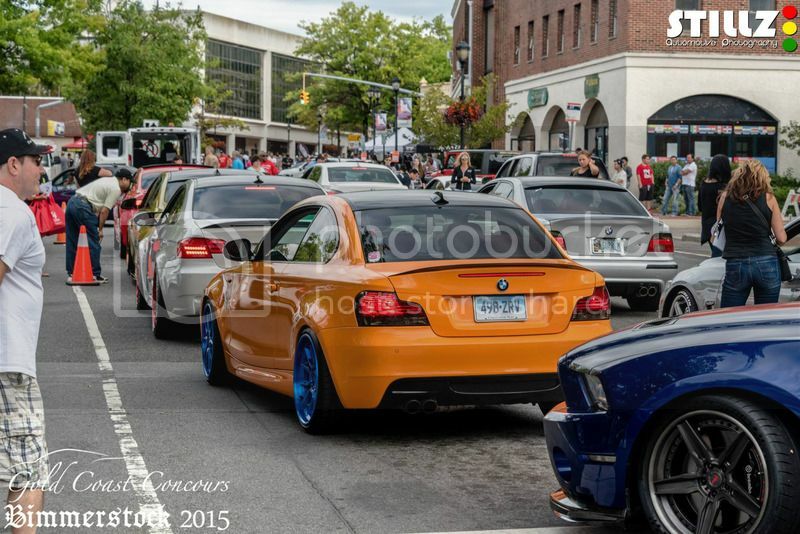 We are extremely grateful to our Sponsors, Participants and Volunteers.